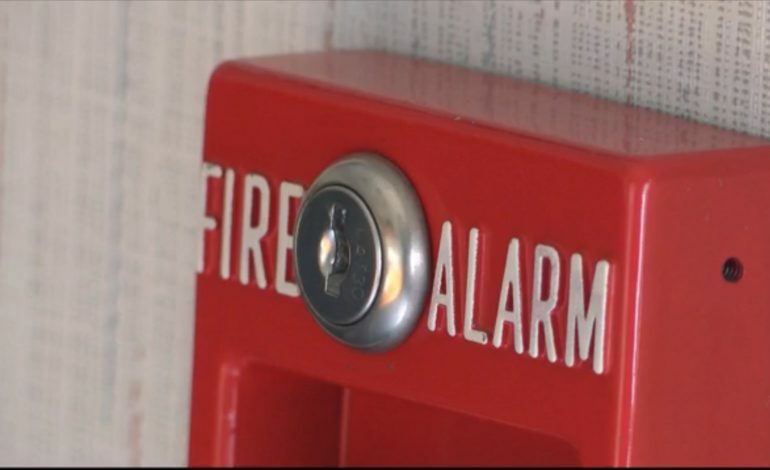 With several house fires the past few weeks including a deadly fire this past weekend, fire safety leaders want to stress the importance of prevention. A working smoke alarm is just one piece of prevention. These tips are the same tips St. Julien Family is already working on in their new home. While it isn’t easy in the midst of an emergency, Joseph says it does make a difference. Contact your local fire department or American Red Cross office to see if they will install a new smoke detector with a 10-year battery for free.